On April 10th, FTN partnered with Feed My Starving Children and For His Kingdom Missions. 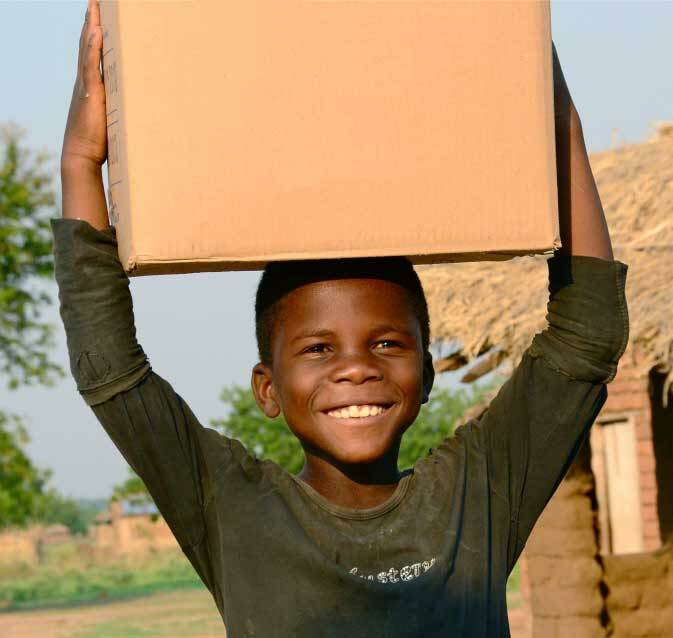 Together we shipped over 21 tons of life-giving meal packs. Our ministry partner For His Kindgdom Mission will distribute 2/3 of the food to the poor living in the mountain region of La Montana de la Flor (300 children and 200 adults) and 1/3 will go to Iglesia Brigadas de Amor Cristiano child-care centers with (400 children).